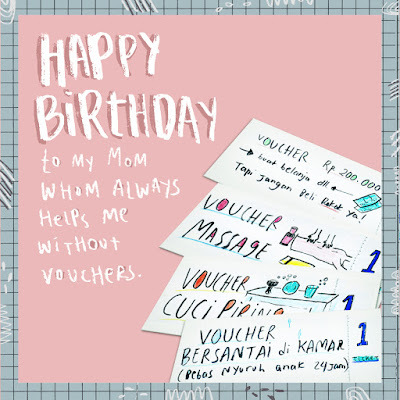 then i thought about those Birthday Voucher. Worth my energy. LOL.